The basic need for renting a self storage is to keep the surplus stuff instead of cluttering with unnecessary items. This is also applicable for those who are looking for office or business space and in order to keep the business materials secure, one can utilise the self storage. As compared to past, nowadays people are finding more options for self storage in Australia. In order to make the experience of owning or renting a self storage pleasant, please read the following discussion to find out more about self storage related queries. Why should you require self-storage for yourself? 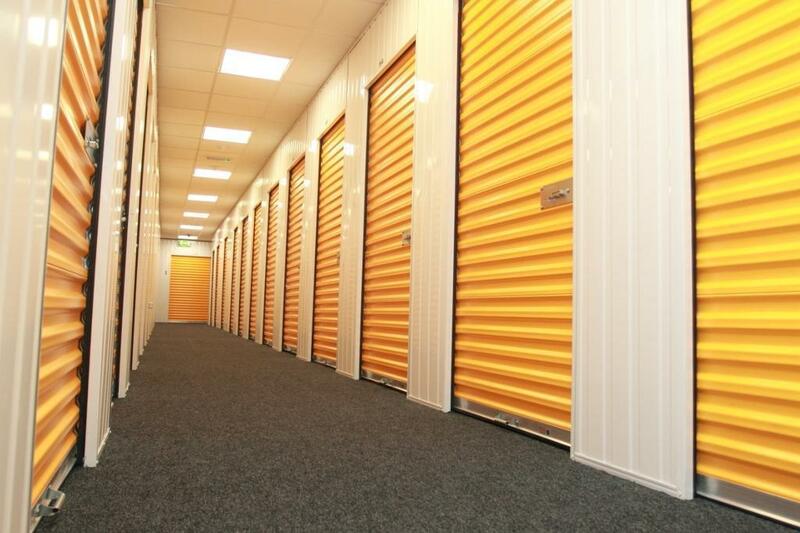 With the idea of the requirement for owning a self storage may vary from person to person. Here are some utilisations of the self storage; to begin with the homeowners are the first one who needs self storage. When a family moves out for vacation, they can keep their goods and chattels for safety purpose. For instance, this determines security as one may not know if there is a burglary at your house you may not be able to prevent it. Instead, when you are keeping the items in self storage, it is next to impossible for any theft or burglary to take place. Other than people moving out for vacation, the self storage is also applicable for those who are moving to a new city in regards to the work project for a short time period. 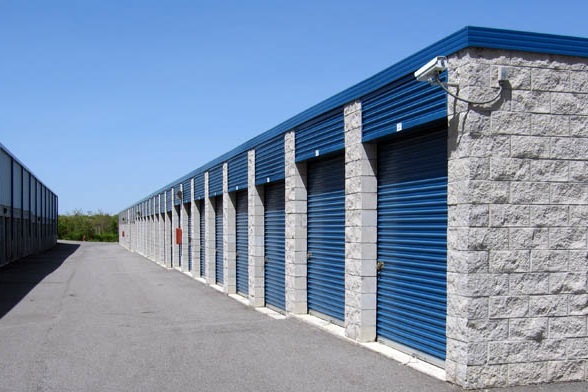 It is also applicable for business owners who are searching for extra space in regards to a storage facility. There are many of us who loves to decorate and design the house from time to time. For such home owners, who are looking for temporary space, self storage is the best option for them. What can you store in the self storage and its security? There is no restriction for keeping any items in the self storage; however, the restriction is only imposed on illegal items. Apart from that, I am sharing some items which can be stored in the self storage. For example, furniture item, paper document, clothing, fitness as well as sports equipment, automobile, office materials etc. The list is huge and you can surely keep your belongings safely in the self storage but make no mistake of storing any such item which will perish inside the storage environment. Talking about security, which is indeed one of the most important concerns for those who are keeping their materials in the self storage. Most of the burglary which happens inside the self storage unit is the job of someone working with the self storage facility itself. The prime reason being, it cannot be done by anyone from outside. So look for self storage which is providing the maximum amount of security by offering high standard locks. Last but not the least, if the self storage provides camera surveillance then half of the problem will be solved in regards to security. To conclude, the utility of a self storage is huge and one can make practical use of it. There can be cheapest storage units in Australia but one should look for the proper location of the storage and the space offered for the amount you are paying an individual. Numerous property holders need to store furniture and belonging when they plan to shift from one place to other. For the vast majority, the end dates don’t match and they need to move out of their home before the buy of their new home has been finished. Different reasons incorporate the requirement for cleaning and enriching or notwithstanding doing repairs or remodels. Look for the cheapest storage units in Australia? On the off chance that you are hoping to move home and you know you’ll require capacity, your most logical option is to search for an evacuation firm that offers free stockpiling as a major aspect of their administration. A few firms do offer this, particularly in the event that you are paying to move interstate. This is overseen stockpiling, not self-stockpiling, so the greater part of the stock is routinely checked and kept in an atmosphere controlled condition. It is indistinguishable to self-stockpiling where you lease a holder to store your things in. The key distinction is that relocatable stockpiling holders can be stacked onto trucks and conveyed to your home. You stack your things into the compartment ideal outside your home then they are taken away to be put away by a firm. When you are prepared to unload, the organization conveys the holder to your home. One key favourable position of relocatable self-stockpiling is that you have the adaptability to pick the period of time you need to lease one for. 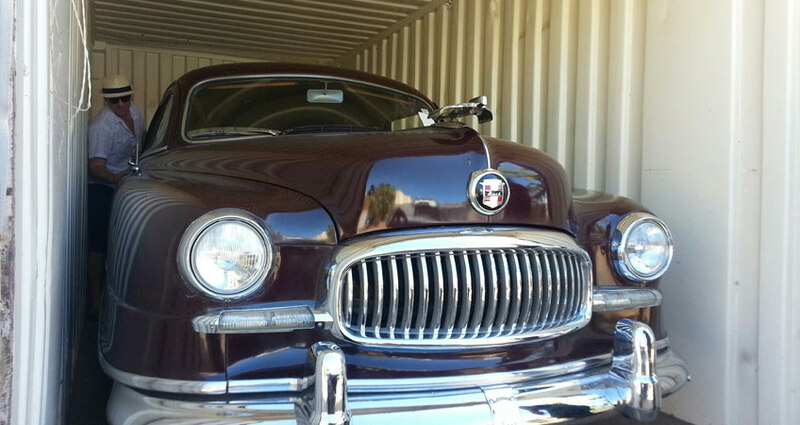 Leasing long haul is considerably less expensive than here and now rates. With oversaw capacity, you may not know to what extent you need to keep things amassed and wind up paying significantly more than you arranged. Self-stockpiling holders are 33 – 38 cubic meter compartments with particular segments to store any items that you are unable to keep at home. The list of items can be anything which can be stored for instance; you will not dare to keep your pet alone or food items. But you can definitely store all the old furniture’s, book items, vehicle, musical instruments etc. There are multiple storage rentals in Australia which are offering good space to keep all your possessions, one just needs to look for the ideal deal. For whatever length of time that you have an appropriate zone outside your home for the holder to be conveyed, relocatable capacity is a perfect choice for you. One of the fundamental reasons individuals go for costly oversaw stockpiling is that they have important things and don’t believe self-stockpiling conditions. An optional reason, nonetheless, is that they essentially don’t have sufficient energy or slant to transport their things to a self-stockpiling unit. As relocatable units are conveyed to your entryway, you can hand stack or empty anything as required. When you take out relocatable stockpiling, you will be offered marked down rates for interstate or abroad transportation. When you fill your compartment and secure everything for transport, you have the ideal method to move your resources for significantly short of what you thought. The reason this costs less than contracting a delivery organization is that it’s self-benefit. You are doing the diligent work of pressing your products (at your own hazard, it ought to be noted) and consequently sparing cash you’d generally spend paying somebody to pack for you. Also look for those options which are cost effective and do not rush for the cheapest storage units in Australia. The reason being, when you are investing makes sure that the investment has a good return. While looking for the cheapest rate, you may overlook the quality of storage allotted. So be wise and choose the self-storage which will be fruitful for your purpose. Relocatable self-stockpiling isn’t meant for everybody except it has money-saving advantages for property holders who were searching for self-stockpiling at any rate. On the off chance that you have significant or costly furniture, you will need oversaw capacity however in the event that you are putting away non-perishable things and are certain about how to plan things for capacity and wrap and secure them, at that point relocatable self-stockpiling is a savvy arrangement.